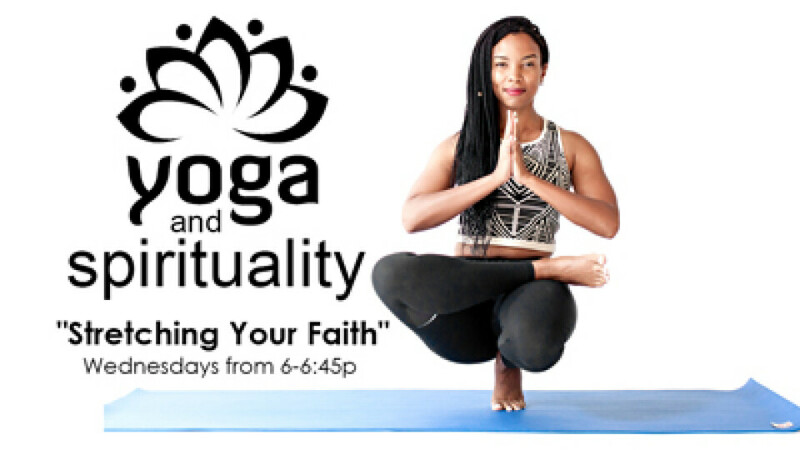 You are invited to attend a Yoga & Spirituality course led by instructors Diana Bush-Harris and Monica Wearren entitled, "Stretching Your Faith" beginning on Wednesday, 11/14/18. The class will start promptly at 6:00 pm and end at 6:45 pm, right before Wednesday night bible study, and is open to the public. Come and experience the many benefits of yoga, while improving your balance, strength, stamina, as well as physical and emotional healing!! Bring a mat and wear comfortable clothing.